mooo has great free printables! and a sweet ecard too! paper fortune cookies! from design. wash. rinse. repeat. and so many more! 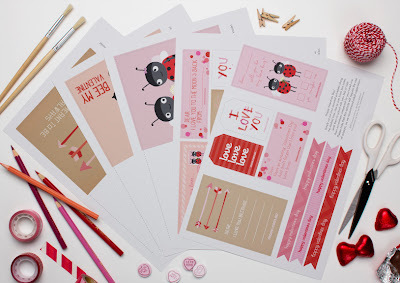 are you making valentine's for your kids?